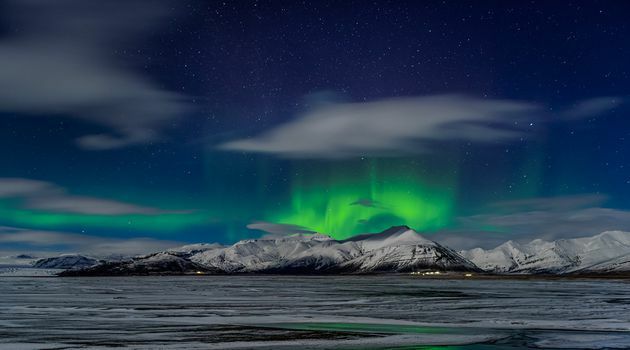 The incomparable beauty of the Aurora Borealis is one of the natural world's most celebrated phenomena. 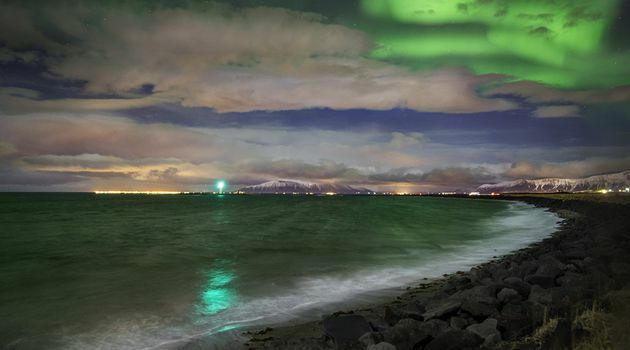 Unsurprisingly, people travel to Iceland from all over the world to witness the Northern Lights in all their glory. 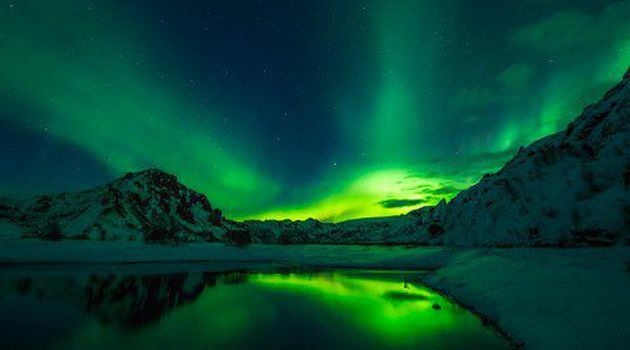 Our deluxe extended tour is designed to provide passengers with a truly unforgettable Nortern Lights experience. The journey is equipped with every comfort as you travel in our very best coaches with reclining seats and extra legroom. You will be served complimentary coffee, hot chocolate, water and tasty snacks. We also provide blankets to help you keep warm during the cold winter night. 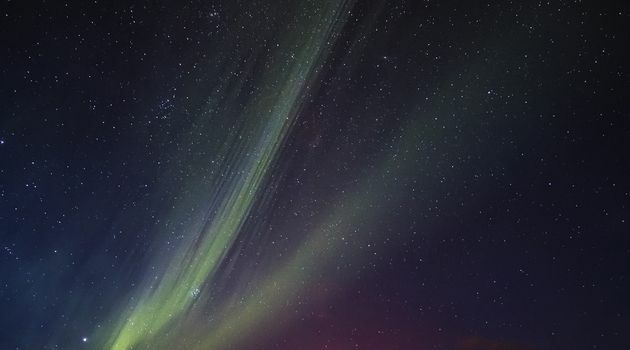 This extended tour will give you plenty of time to view and photograph the Aurora and along the way our friendly guides will share some fun facts and stories with you. A decision is made daily whether the tour will be operated that evening or not. 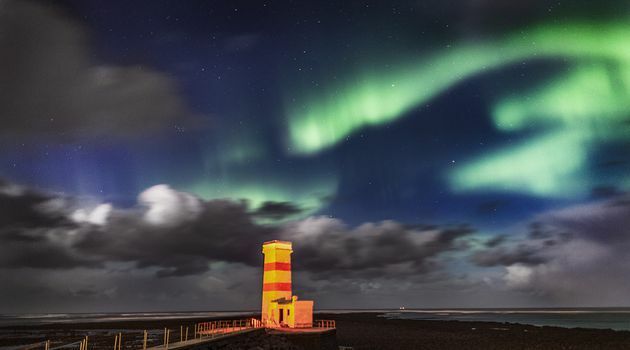 If the weather forecast predicts heavy clouds and we feel that chancves of seeing the northern lights are slim to none, we cancel tours rather than sending our guests out on a wild goose chase. This tour is weather dependent. If the weather conditions are unfavorable the tour might be cancelled and you can reschedule for another night of your choice or claim a refund. Please check https://book.grayline.is for tour status. 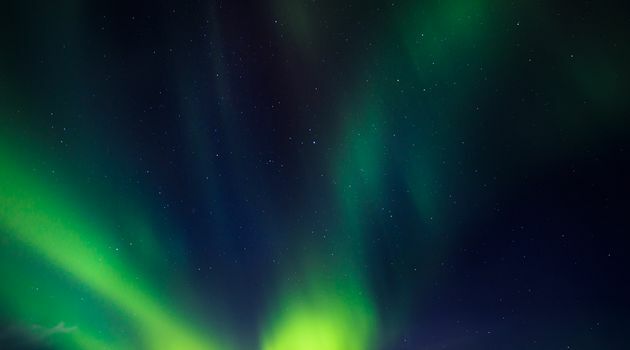 Please note that the Northern Lights are a natural phenomenon and sightings cannot be guaranteed. If no lights are seen during your tour, you can join our Northern Lights Mystery tour free of charge.